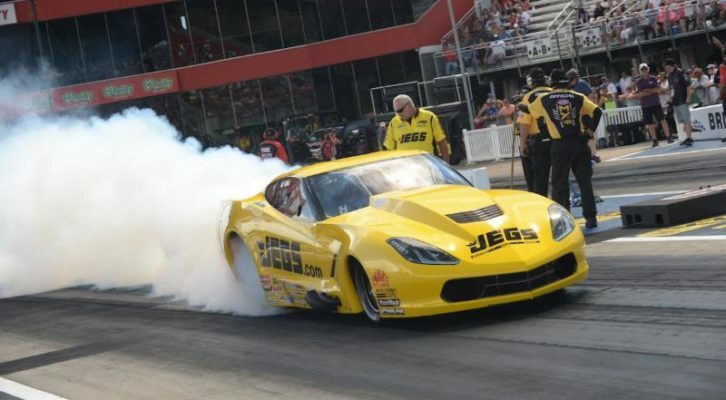 NORWALK, Ohio (June 22) — A few weeks ago, two-time world Pro Mod champion Troy Coughlin was 234 points off the lead in the J&A Service Pro Mod Drag Racing Series, ranked a distant fifth overall. 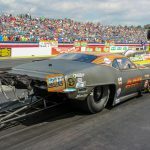 But a runner-up finish in Englishtown, N.J., and a victory in Bristol, Tenn., has trimmed that deficit to just 105 points with five races left in the season. As the NHRA tour arrives in northern Ohio for this weekend’s race, Coughlin has another great opportunity to draw ever closer to the No. 1 spot, a ranking he secured at the end of 2012 and 2015 when he was crowned world champ. 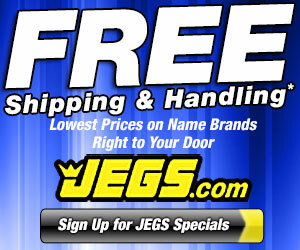 “We’re feeling very energized in the JEGS.com pit,” said Coughlin, the 2014 Norwalk winner. “To make up the equivalent of six and a half elimination rounds in just two races is quite fortunate. Not only do you have to be perfect yourself but the other guys have to stumble, and they way everyone has been running we just didn’t expect that to happen. 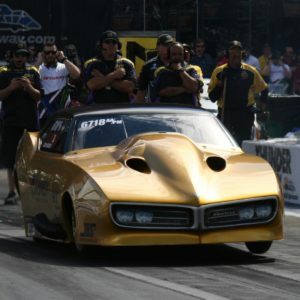 Aside from his two championships, Coughlin was runner-up to the tile in 2013, 2014 and 2016, showing he’s been one of the most prolific drag racers regardless of professional class in the entire sport over the last five years. He was quick to credit his team for the consistency he’s experienced. Coughlin has a perfect chance to show his appreciation to all of his supporters this weekend as he races in his home state, just 90 miles north of his hometown of Delaware, Ohio, and world headquarters for JEGS.com. 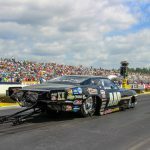 Pro Mod will hold three qualifying sessions, beginning at 4:30 and 7 p.m., Friday, and continuing at 2:30 p.m., Saturday. Eliminations open with a single round at 5 p.m., Saturday, and continue with the final three sessions beginning at 12:45 p.m., Sunday. All times are local and subject to change.